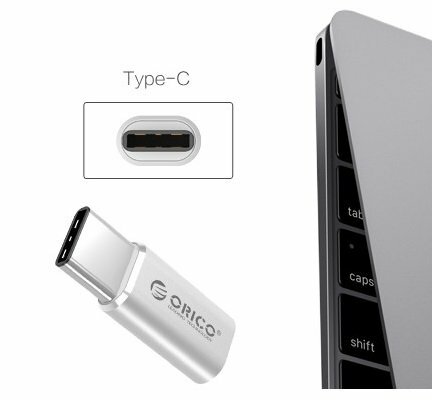 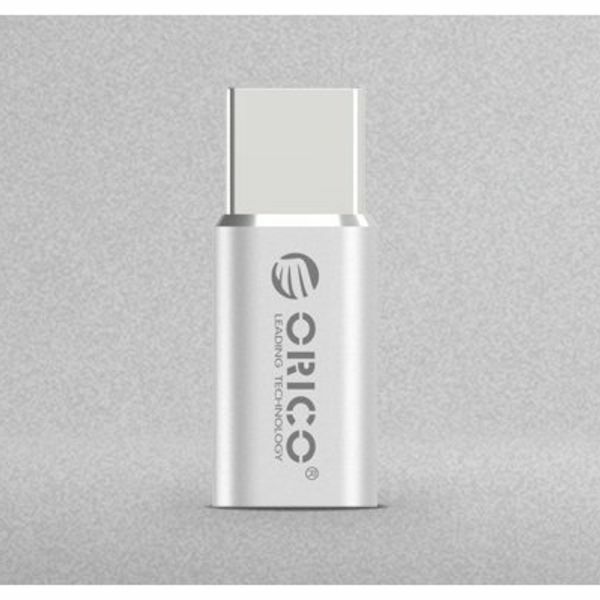 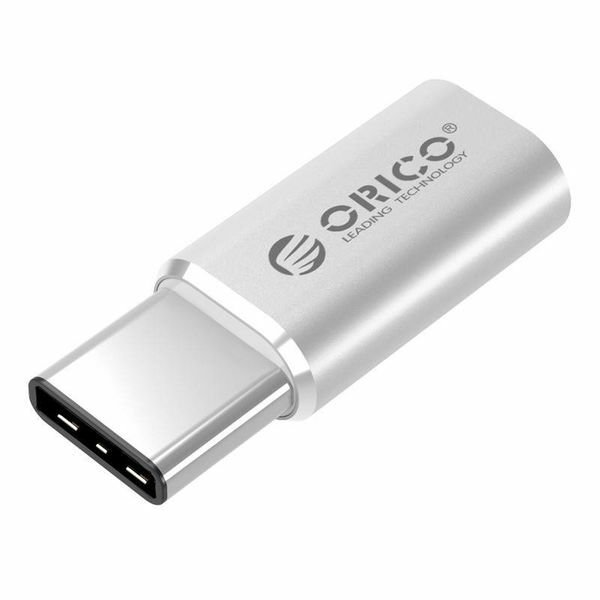 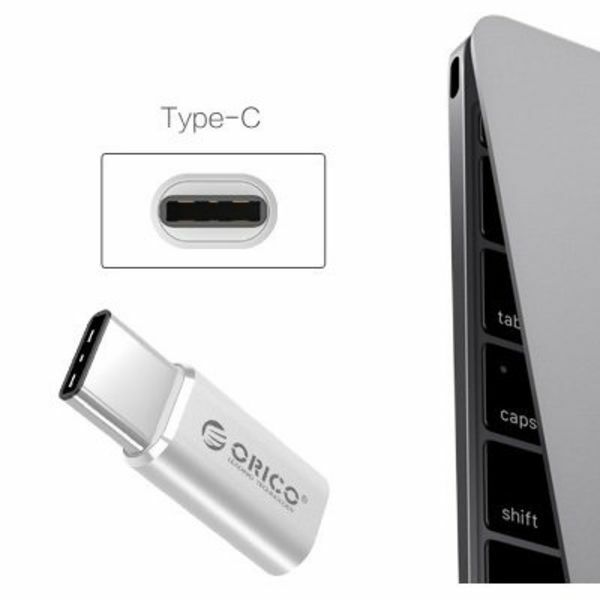 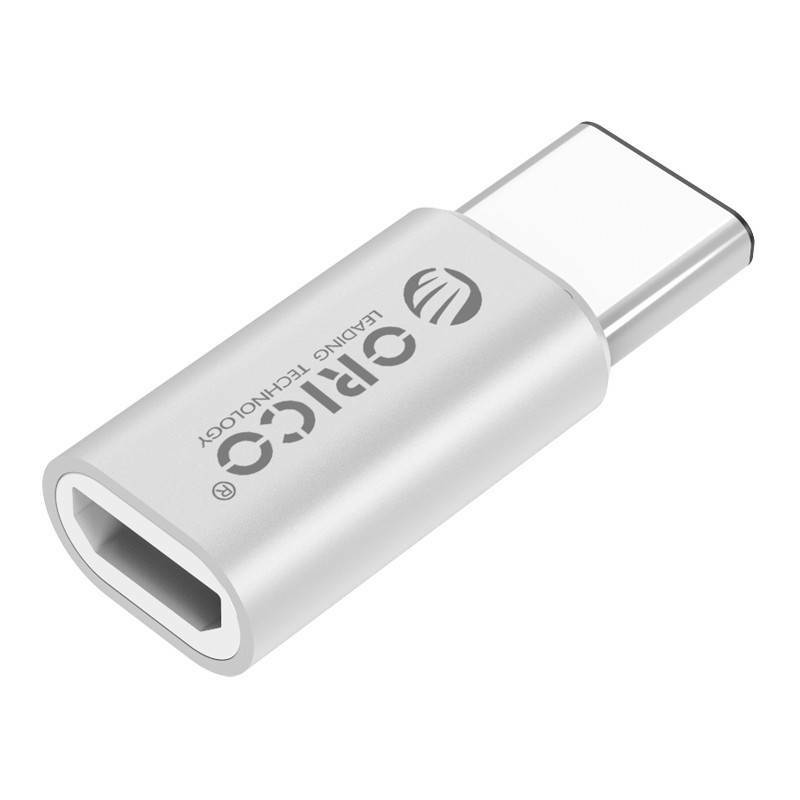 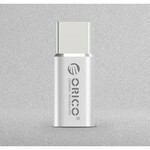 With this ultra small adapter you can convert all your USB 2.0 Micro B cables to the latest USB type C.
USB type C is the future and is happening more and more. 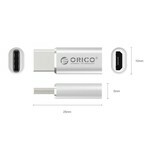 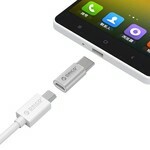 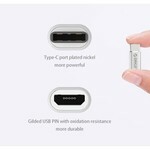 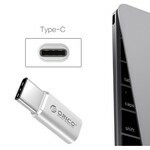 With this adapter you solve all your compatibiltity problems to USB type C. This adapter namely converts all your USB 2.0 Micro B cables to the latest USB type C.
This USB type C adapter is suitable for both data transfer and charging. USB Type C is reversible, so always plug it in the right way. The high-quality aluminum housing is scratch-resistant and shockproof, so that internal components are well protected. The connection points are nickel plated and plated with anti oxidant which makes them extra durable and powerful.